There is just way too much talent going on in Sensation Band. The first time I watched their videos my normal Tuesday morning turned into an office party. Now putting this post together I’ve found it almost impossible to sit still. If you are planning on an unforgettable party with an on fire dancefloor I think you’re going to be pretty taken with Sensation Band. Richard: Sensation Band was co-founded by renowned Musical Producer & Director Jason Silver. Set up to make World Class music from the biggest global stages exclusively accessible for your wedding day. Incomparable in every way to any other showband, function band, or covers band, with Sensation Band the talent is hard to believe. Featuring an almighty collaboration of the UK’s top musicians of the moment, individually the band members currently play and sing lead or backing vocals with the biggest global names around… Clean Bandit, Adele, Kylie, Rizzle Kicks, Mark Ronson, Gorillaz, Jamiroquai, Basement Jaxx, Incognito, Sam Smith and many others on the biggest live stages and festivals around the world. Carefully selected for their outrageous talents and the energy they bring to each and every performance – the energy and sound that Sensation Band produce will blow your mind. If you love music, and want an unforgettable party, get in touch! “The band were incredible, they literally made the night and everyone loved them. 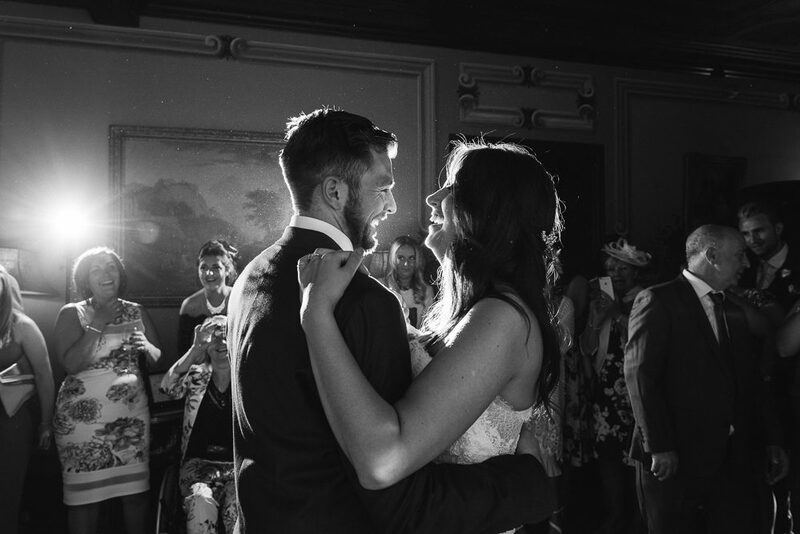 Thank you so much for making our wedding amazing – we had the best night and loved every minute of it, it was perfect! (and that’s coming from an event manager!) I know we had the right guests to make it fun but your guys created such an atmosphere for everyone to celebrate and party too. We wish we could do it all over again! Thank you to both of you for being so accommodating and helpful. I have thoroughly enjoyed working with you both and you provide such a personal service and we really felt a part of the ‘Sensation family’. “We had such a great time – the band really made it excellent. So many people gave so many compliments about all the singers / musicians and how you got everyone involved and they are really very much deserved. Don’t forget to visit Sensation Band and the wealth of other talented industry professionals who have been handpicked for The Love Lust List. All have the desire to assist you in creating the day you’ve been dreaming of, so what are you waiting for? We have over 260 Tracks – That’s over 17 hours of playtime! We have played as a 22 piece wedding band. Our Sound System costs over £120,000. We clock up over 1 million airmiles a year! You can find Sensation Band in our Central London and National Entertainment categories of The Love Lust List.